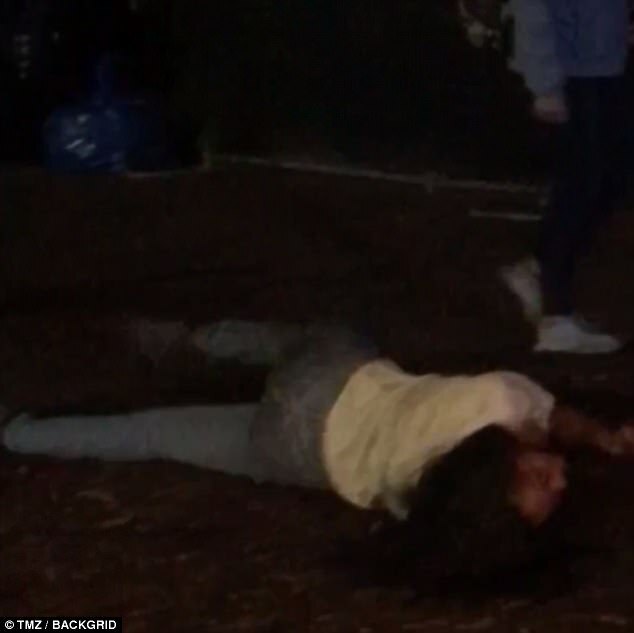 Malia Obama having a great time like normal people but the problem is she will always be recorded but who is her friends tho ? Last year at Lollapalooza, Obama was photographed smoking what appears to be a marijuana joint. 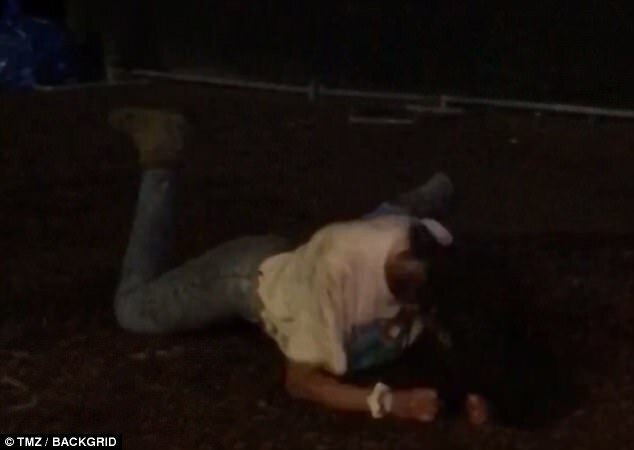 Malia’s father has admitted to past use of marijuana and cocaine (aka “maybe a little blow”). The amount of privacy and respect to which a Presidential child is entitled (and how much so at the no-longer-a-child age of 19) is of course an ongoing matter of public debate. 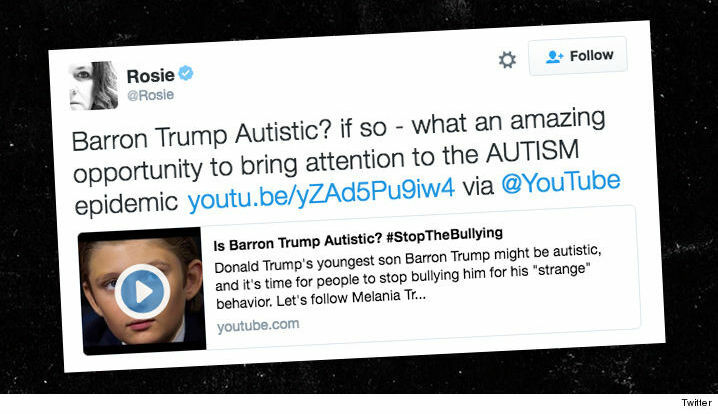 (Rosie O’Donnell’s cyberbullying of 11-year-old Barron Trump certainly represents one extreme of the debate).